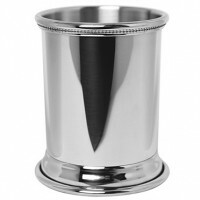 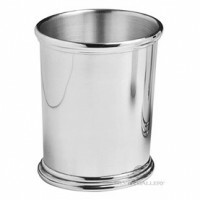 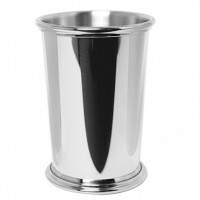 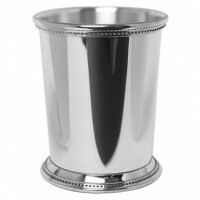 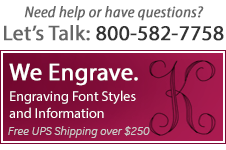 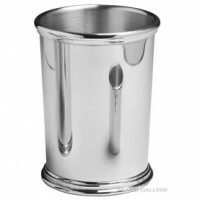 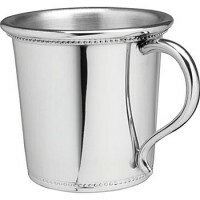 Cup Collections from The Silver Gallery include from two- to seven-piece sets, and range from baby cups to jiggers to juleps to various ounce sizes. 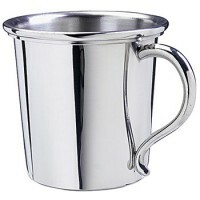 Ideal family, wedding or anniversary gifts, cup collections offered were predominantly inspired by the designs of early 19th-century silversmiths. 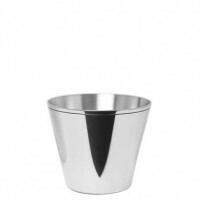 Choose individual pieces from the cup collections or purchase all in a collection to give the recipient a consistent style. 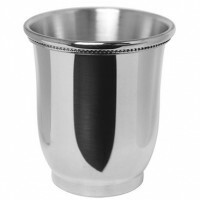 Whether for commemorative use or special occasion purposes, selection is easy from these cup collections. 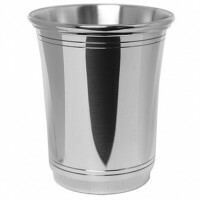 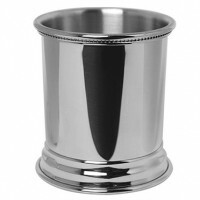 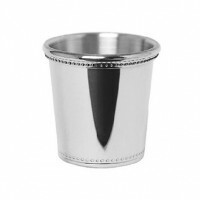 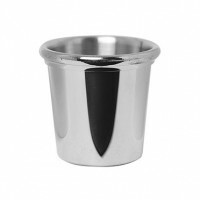 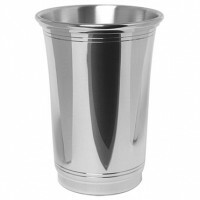 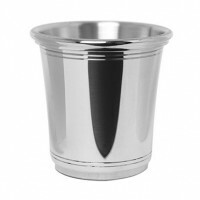 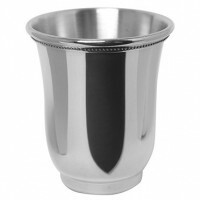 Salisbury Georgia Pewter Baby Cup - 5 Oz. 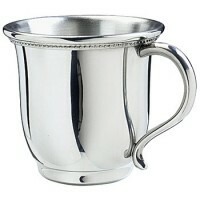 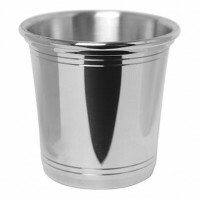 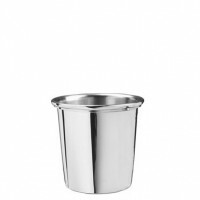 Salisbury Louisiana Pewter Baby Cup - 5 oz. 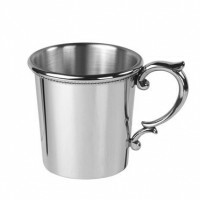 Salisbury Kentucky Pewter Baby Cup - 5 Oz.